Before you start reading this article, take out a blank piece of paper and sign your name. Let’s analyze it! 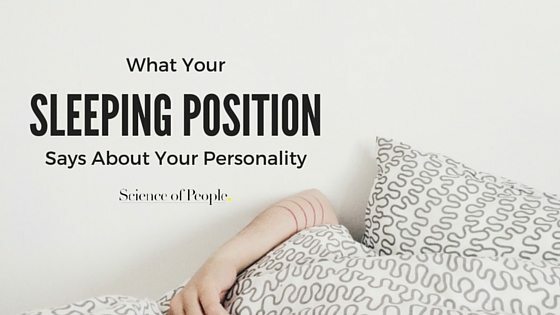 Your signature analysis might have a lot to say about your personality. 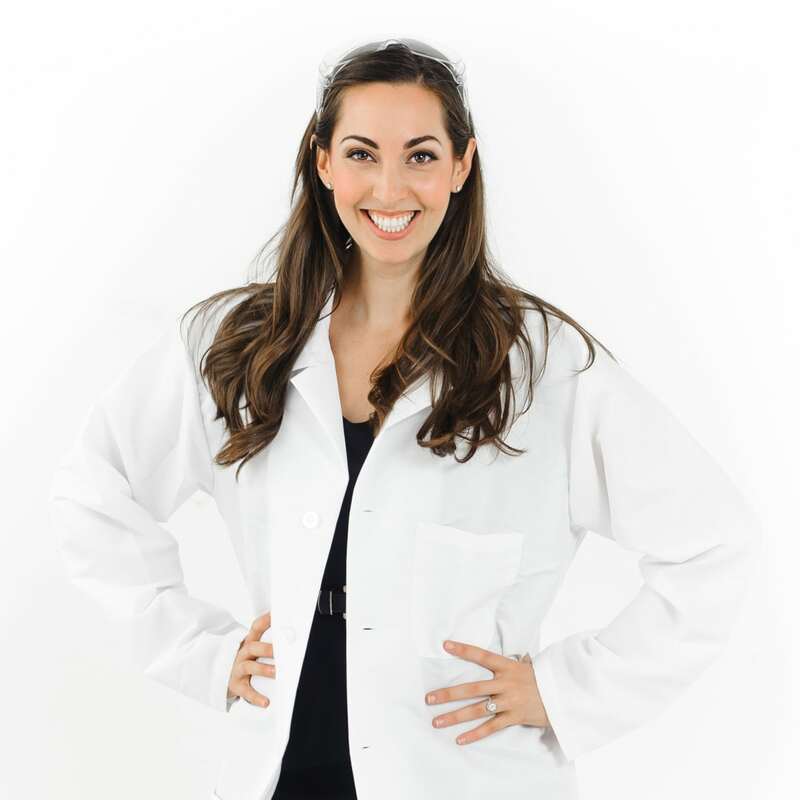 As lead investigator at Science of People, I am always looking for quirky science, fun research and interesting behavioral cues. When I stumbled upon some of the research on signatures, I knew I had to share it with you. If you can, get some signatures from your friends or colleagues to practice analyzing along with this article. We need to look at a few clues in your collection of signatures. 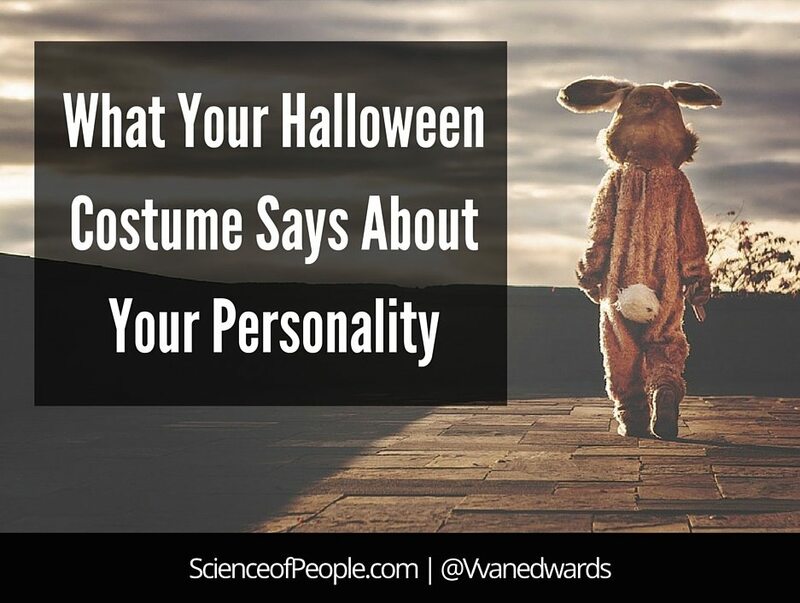 These clues are symbols of personality traits. Now, just to be clear, the science on signatures is a little iffy. Some studies say it is more reliable than others. So, take this video with a grain of salt and have fun with it. A lot more research still needs to be done in this area, but I think some of these cues are intriguing. I found the analysis of my signature incredibly accurate. Here are some of the patterns. The angle of your signature is telling. When you signed a totally blank piece of paper did you follow any invisible lines? Do you have an ascending signature—meaning it goes up toward the end? This is a sign of ambition, optimism, creativity and vitality. This makes sense, right? If you are feeling good, you angle upward. Or do you have a descending signature—meaning it goes down toward the end? A descending signature is a sign of a skeptic—are you a little more pessimistic. Are you struggling right now? Sometimes these feelings of being down can come out in your signature. Or is your signature as straight as an arrow? A straight signature on a blank piece of paper is a sign of balance and control. Basically, even though your paper did not have lines, you created one in your head. You are likely very organized and self-sufficient. Here’s a famous example of Steve Jobs’ signature. Notice how it is at an upward angle? 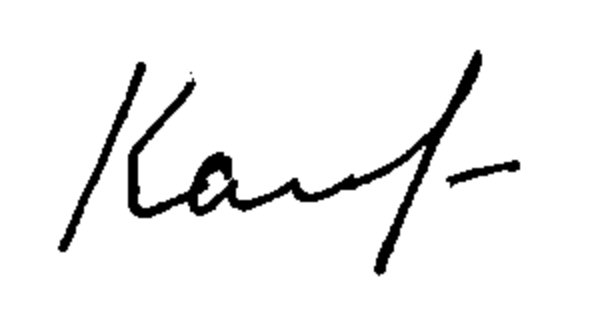 Of course, Steve Jobs was known for his forward-thinking creativity and this is reflected in his signature. There is some intriguing research on the size of signatures. One study looked at the signatures of 500 chief financial officers. 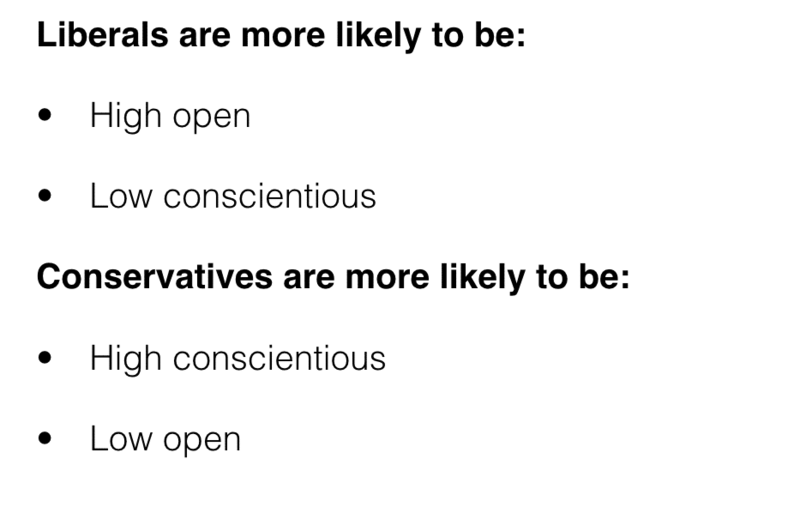 They found that the CFOs with the largest signatures were more likely to bend the truth. Specifically, they were more likely to misreport the company’s earnings or relax internal controls. 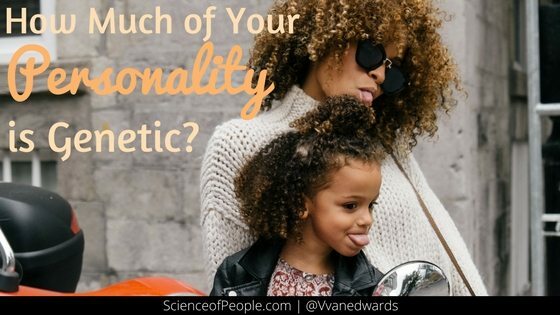 Dr. Charles Ham, one of the study’s authors, said that this research establishes a link between signature size and narcissism. Now, if you have a big signature, this is not a certain sign you are a narcissist, but there is a link between signature size and confidence. The bigger the signature, the more confidence. If you had a huge signature that took up your whole page, you have A LOT of confidence, maybe too much to go around. If you had a tiny signature, you might need to work on claiming your space a little more and pumping yourself up. Don’t stick yourself in a small box if you don’t have to! Experiment: Try signing your name again in a size opposite from what you typically do. If you sign it way smaller, does it feel odd? A little limiting? That’s you boxing yourself in. Try signing it way bigger. Does that feel out of control? Over the top? That’s you trying to be bigger than you are! Is your signature easy to read? Or is it a mishmash of lines? Illegible signatures tend to signal quick minds. They also tend to mean you are not bogged down by details and feel your actions will speak for themselves, so your signature doesn’t have to do so. 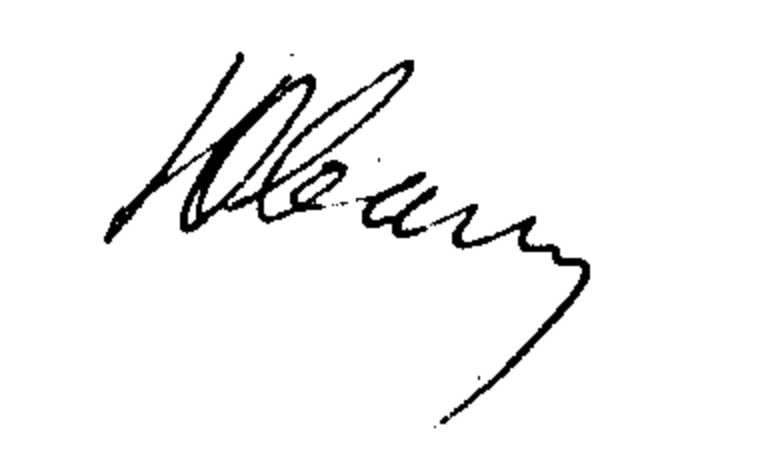 If you have a precise, very legible signature, it is a sign of open straight-forwardness. For example, take a look at Bill Gates signature. The large capital letters suggest confidence and the clarity of writing shows balance. Do you sign with just your initials? Or just your first name? Or just a nickname? This is a sign of your independent streak. For example, Mark Zuckerberg signs with just his initials. It looks like this. Experts say this is a sign of efficiency and evidence of how private Zuckerberg is. He doesn’t even sign his full name. Another interesting example is from Steve Wozniak who just signs everything “Woz”. Powerful, big letters and only his nickname shows a strong independent streak. People can add all kinds of embellishments to their signatures. From curly cues to hearts to underlines to dashes. Here are some common examples, Meg Whitman of Hewlett-Packard adds a long line to the end of her signature. Experts say this is a sign of determination, drive and persistence. Satya Nadella of Microsoft adds a period to the end of his signature. This is a sign of a strong sense of self and a seriousness. A rule of thumb here is that graphologists or researchers of written language say the more embellishments, the more complicated the person; the simpler the signature, the more straightforward the person. 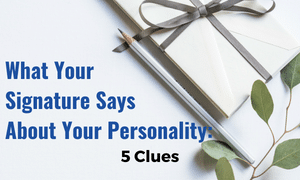 Did these clues hold true for you? For me, the jury is still out on if signature science if 100 percent accurate, but I think it is an interesting starting-off point. What’s really fun is to gather signatures of friends at a dinner or party and play analyst for them. You never know what you might find out!